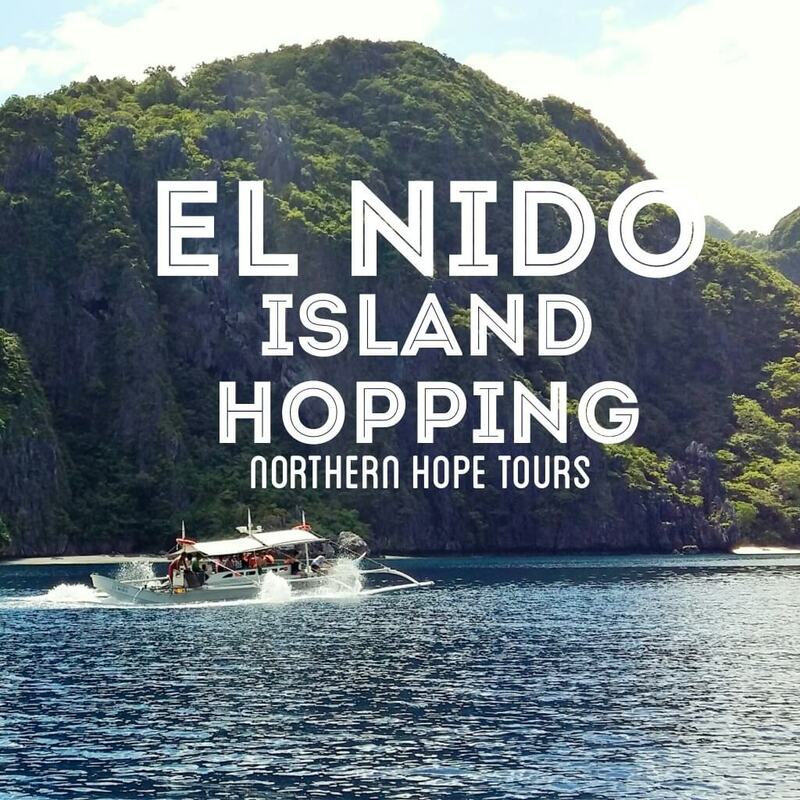 Do you want a quick and fun filled vacation to the north? I had a chance to get away from the boredom of the city, so my spontaneity kicks in. 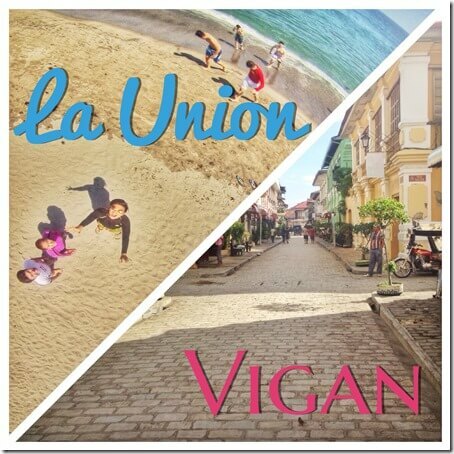 I went to Vigan and La Union for a quick three days vacation. 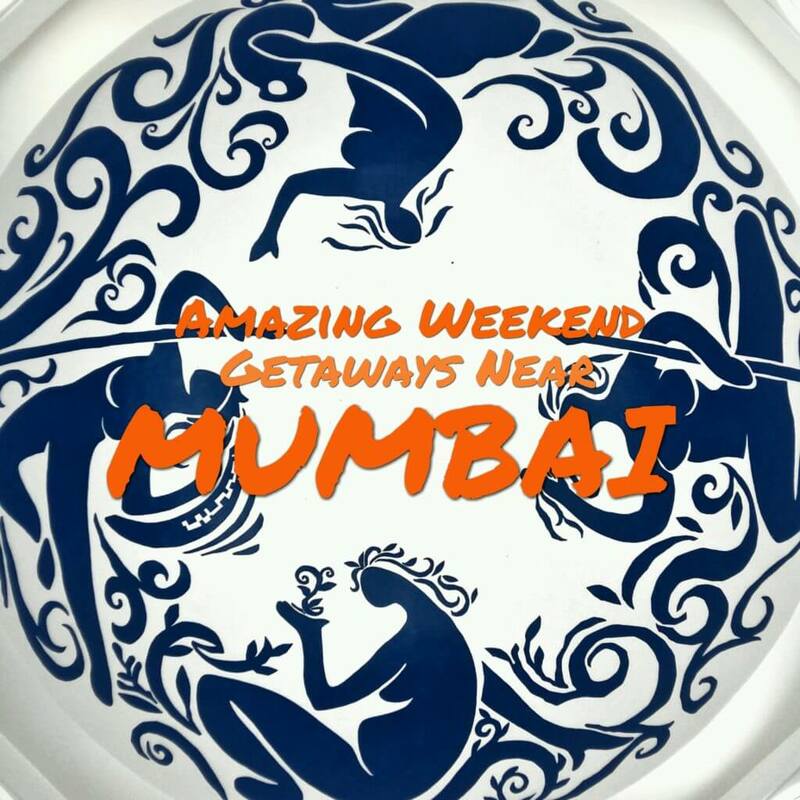 Here are the travel tips that would help you survive a chill twin city trip, 2 cities in one trip. 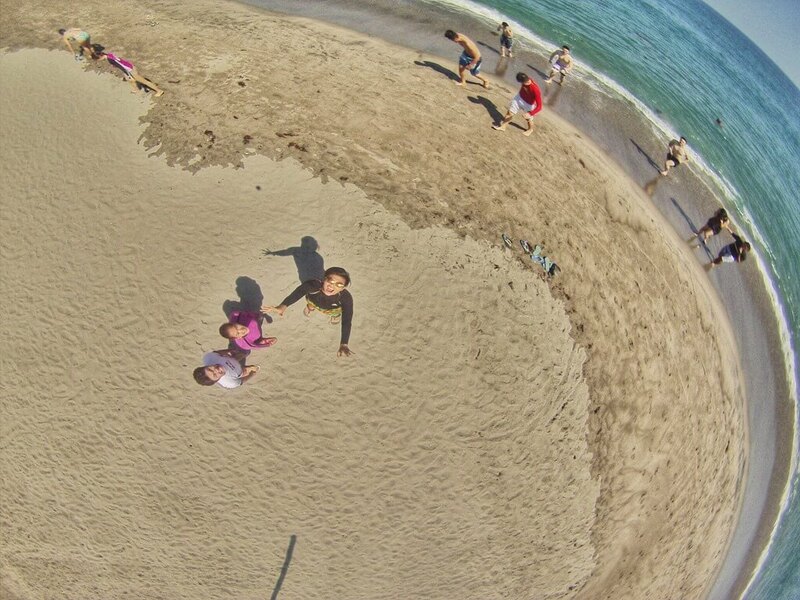 I would suggest that you’d start your vacation in San Juan, La Union. This city is known as the Surfing Capital of the North. 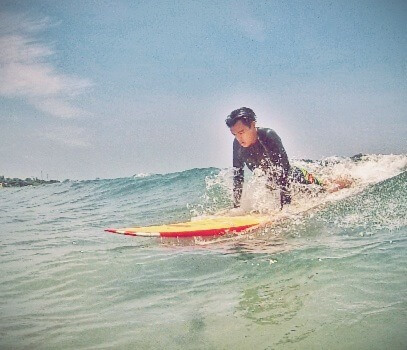 Surfing should be on your to-do list if you’re visiting La Union. I know not everyone is a fan of surfing but hey, just sitting and drinking by the beach makes the trip relaxing and carefree. STAY at the coolest hostel in San Juan, The Circle Hostel. The place is very hippie, artsy and cozy. Surfers and other backpackers are staying here because of its affordable rate for just 450 pesos per night in a bunk bed accommodation. SURFING lessons are available in The Circle Hostel. You can find other surfing schools just beside the beach. They are also offering surfboard rentals. The usual price of surfing lessons is 400 pesos per hour (200 pesos for the surfboard and 200 pesos for the instructor). FOODTRIP is never a problem here. You can eat from uber sossy restaurants to eateries that are affordable. Ride Farinas, Partas,Dominion, Viron bus going to Laoag, Vigan and Pagudpud. 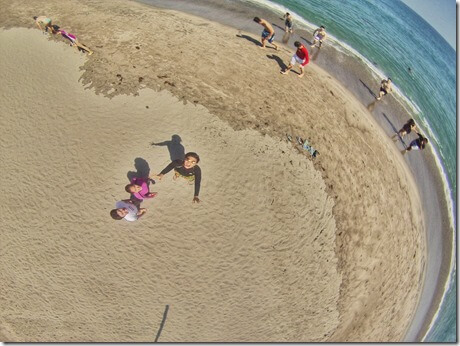 It would take you 6 to 7 hours bus ride from Manila to San Juan, La Union. 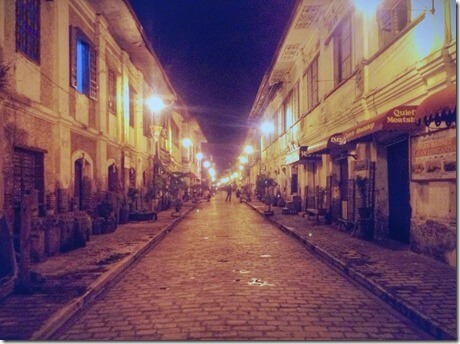 Vigan is known for its heritage and history. Aneelliad houses were preserved to showcase the history and culture that were influenced by the Spaniards way back 1800’s. 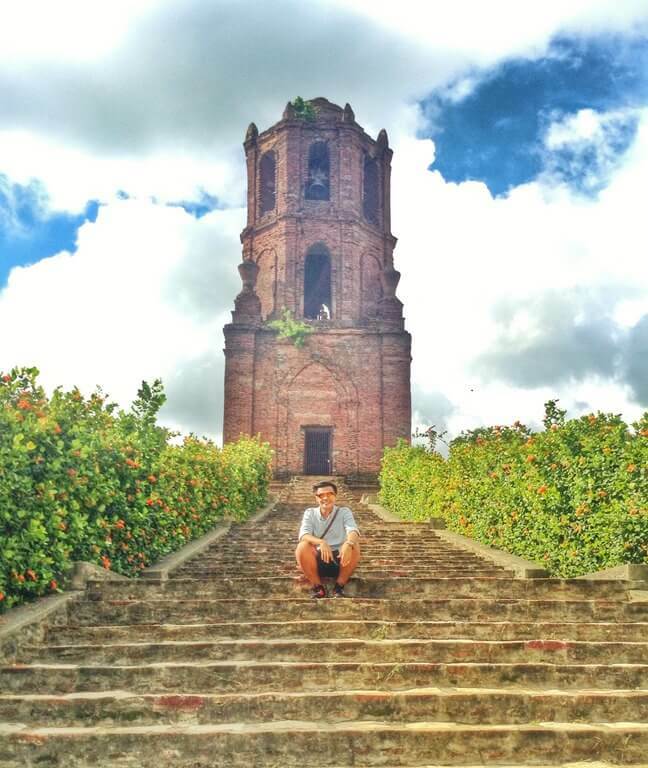 After an exciting surfing experience, why not chill at Vigan and experience what this city can offer. 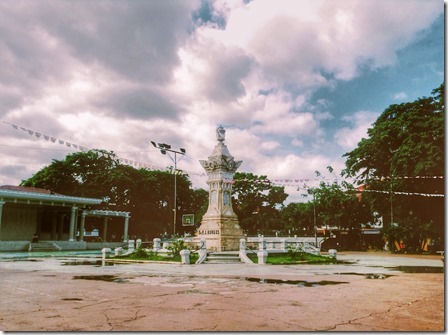 There are various tourist spots that are located in Vigan. 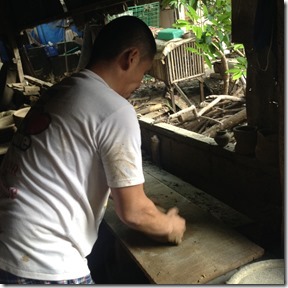 It is where the late Father Jose Burgos of “GOMBURZA” used to live. 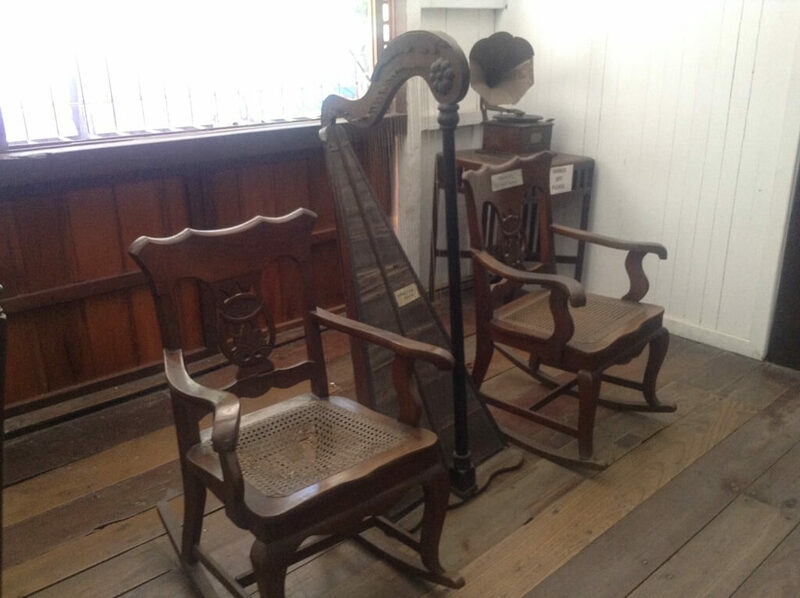 This museum holds some stuff that belongs to Fr. Burgos. 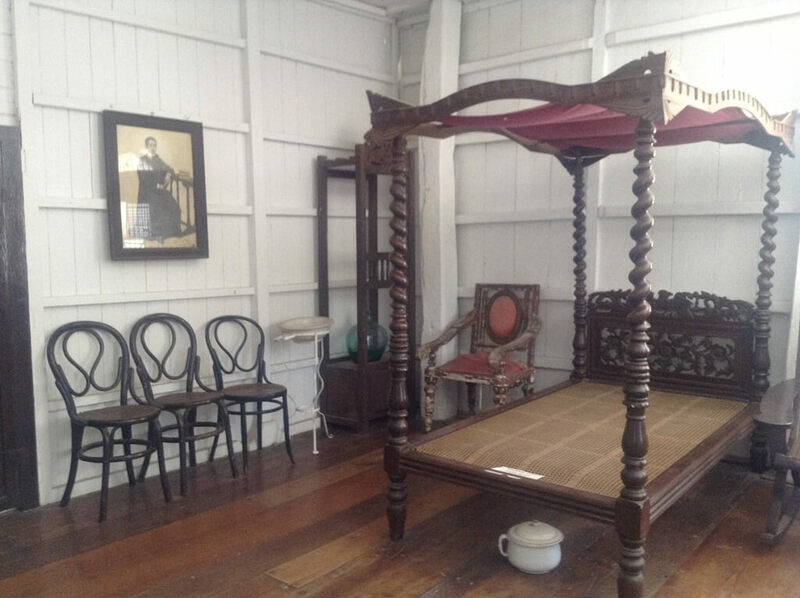 It features the typical Vigan House during the time when the city was ruled by the Spaniards. 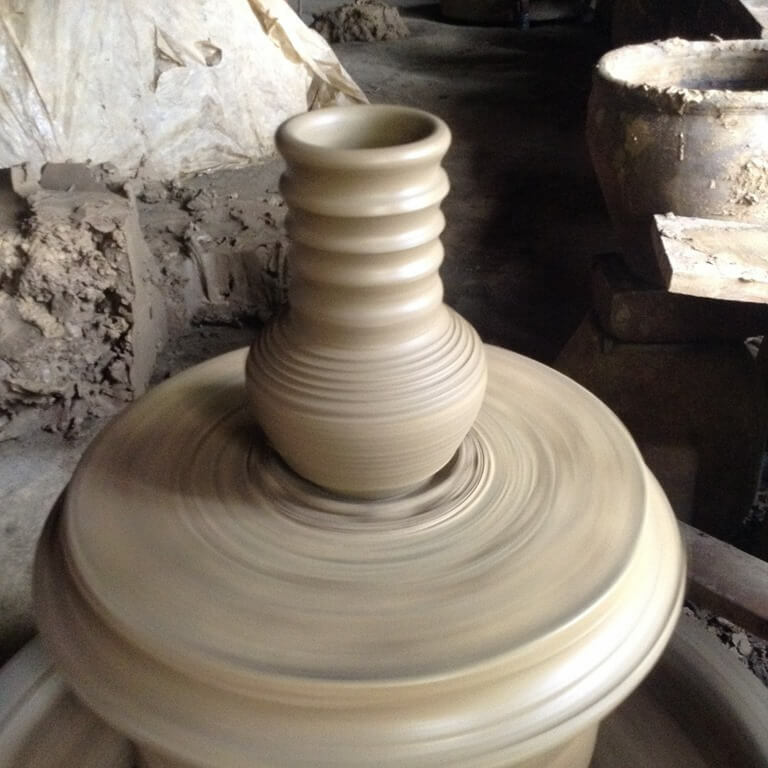 It is a pottery place near Vigan. You can buy pots here and other Vigan souvenirs. 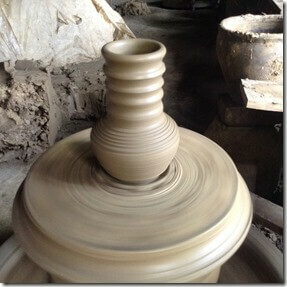 They also show you how they mold the clay to make a pot. 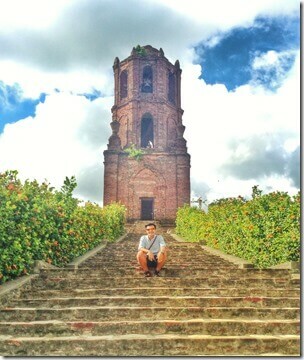 Bantayan Bell Tower has a 360 degree view of Vigan city. It was used as a watch tower before by the Spaniards. The bell tower is not functioning anymore due to the frequency that the bell is producing. 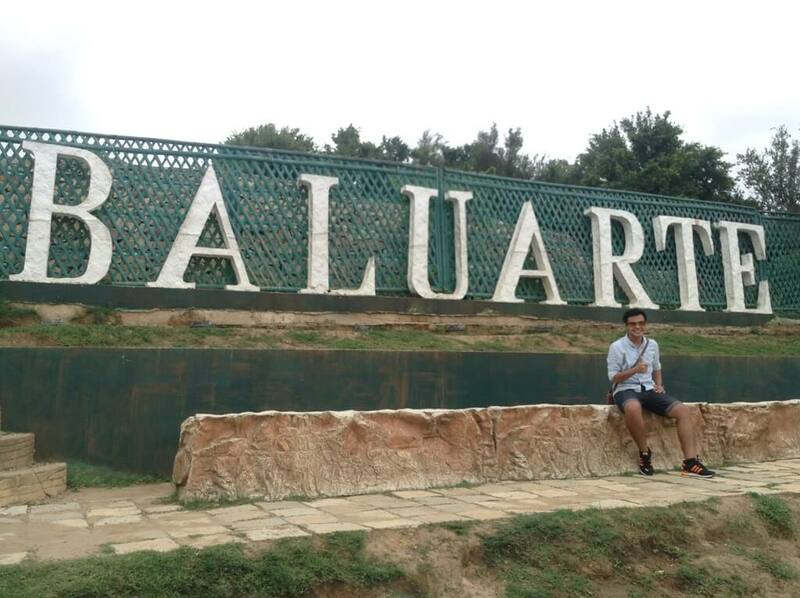 Baluarte is a zoo that Chavit Singson owns. It is open to public to witness the different animals in his care. There are tigers, donkeys, deers, ostrich, peacocks and other animals. Vigan’s famous street is Calle Crisologo. It has this 1850’s Vigan houses and it’s very vintagey. It is nominated on the list of 7 New Wonders 2014. 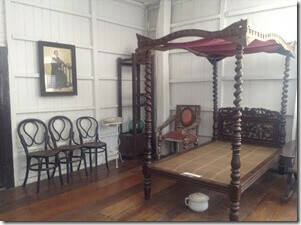 STAY at Villa Angela Heritage House to feel the true Vigan vibe and environment while visitng Vigan City. FOOD is never an issue. Ilocanos are famous for their Pinakbet, Bagnet, Empanada and Puki puki. You should try their food it is so delicious. They are all available in Vigan. 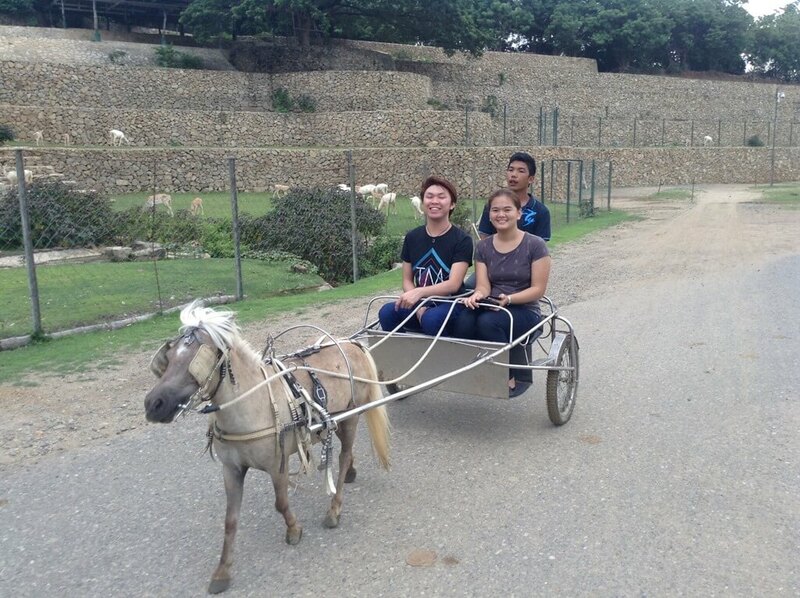 TOUR around the city by riding a Kalesa for only 150php per hour. They will take you to different tourists spots. It would probably take you 2-3 hours. Some tricycle drivers are offering a Vigan tour for a 500php rate. Ride Farinas, Partas,Dominion, Viron bus going to Laoag, Vigan and Pagudpud. 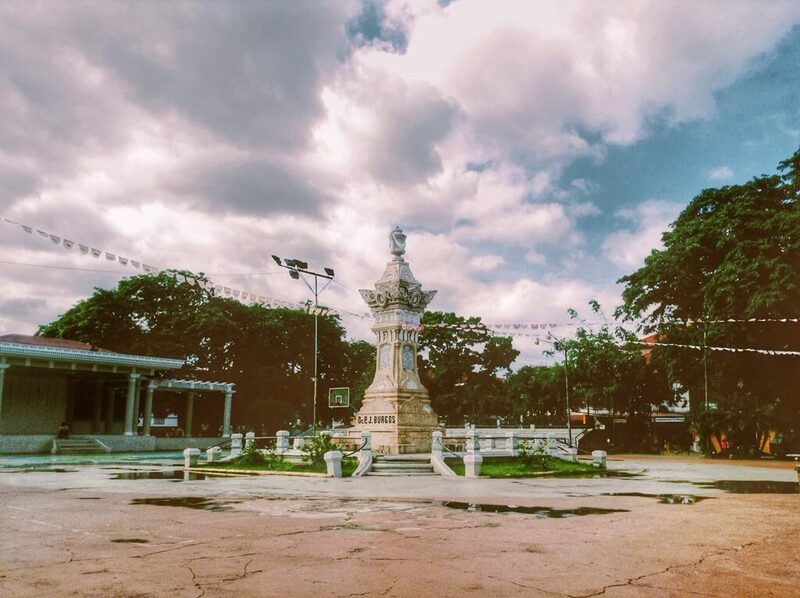 It would take a 8 – 9 hours ride to Vigan City. Hello! 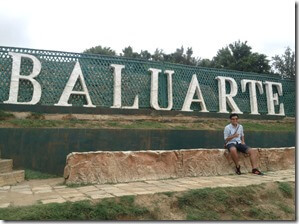 I can’t remember name of the bus but any trip going to Manila, Pangasinan and I think Baguio will pass by La Union. Just tell the driver to drop you off Urbiztondo if you’re going to surf. 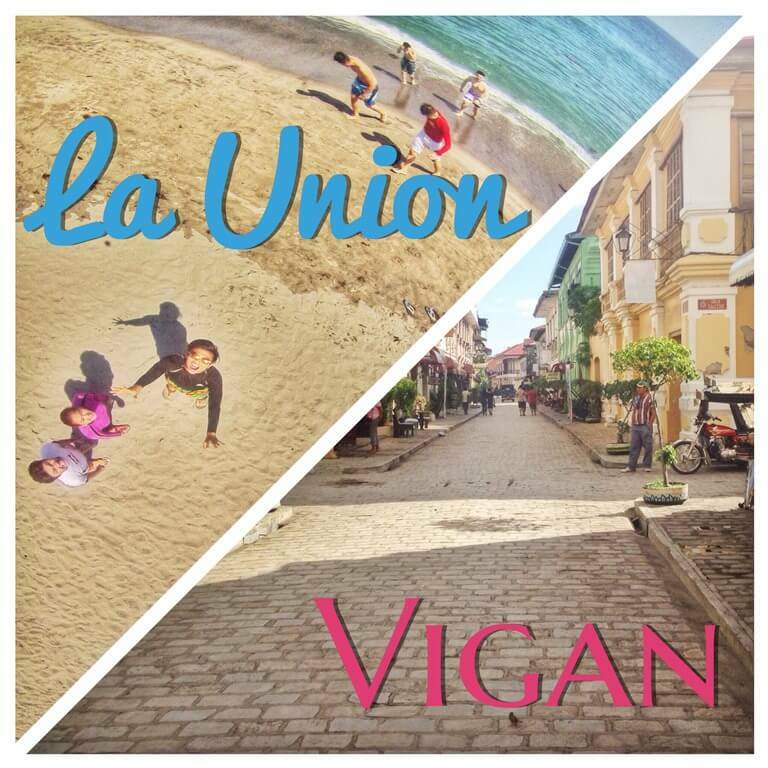 It would take you 200-300 pesos for a 2-3 hours trip from Vigan to La Union.